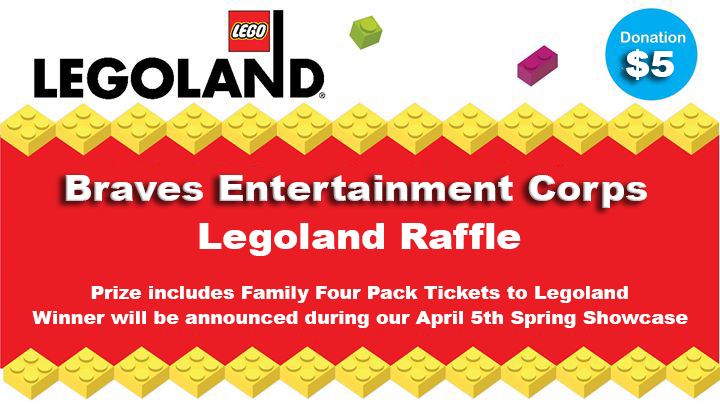 Leave a Comment on WIN A FAMILY 4 PACK OF TICKETS TO LEGOLAND CALIFORNIA! 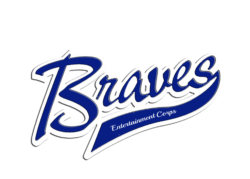 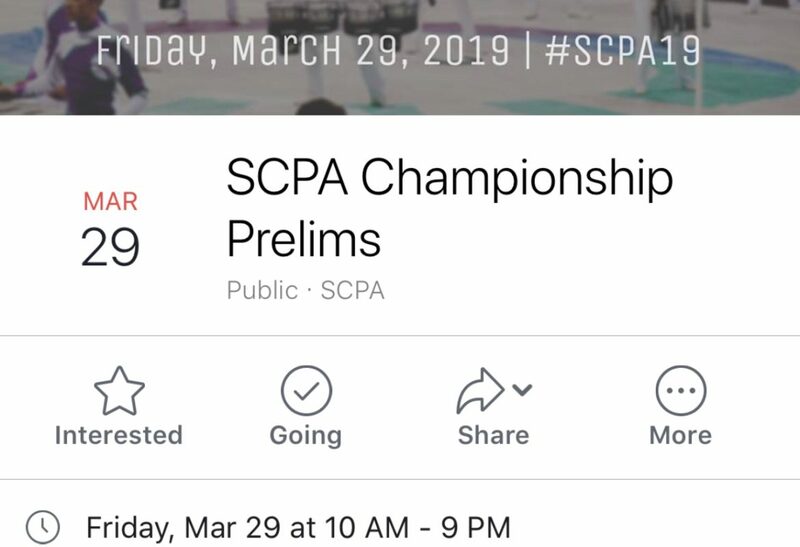 Breaking News: The Baldwin Park High School Braves Entertainment Corps have been invited to perform at Knott’s Berry Farm. 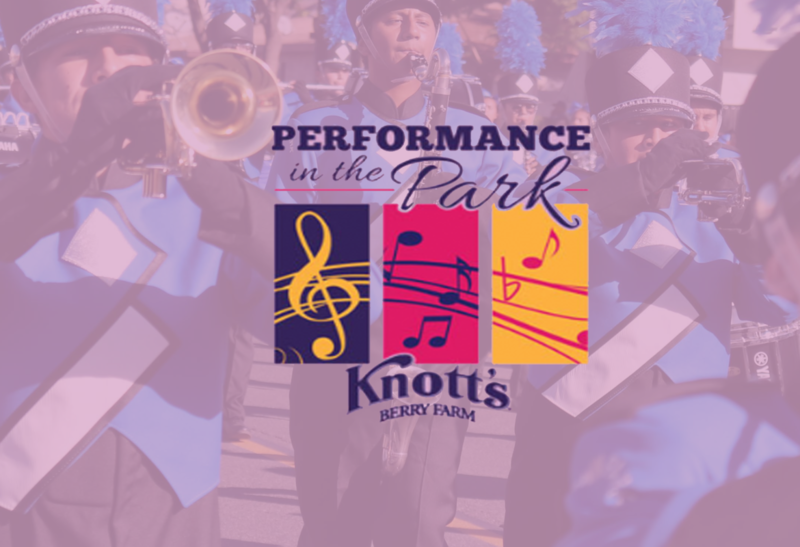 Knott’s Berry Farm has scheduled us to perform on Wednesday, April 1oth. 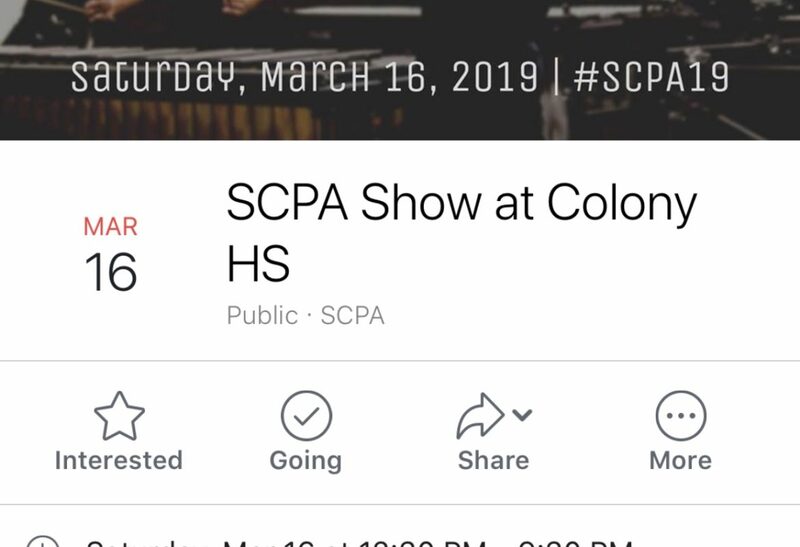 Continue to visit BPHSBand.com for more details about this event.